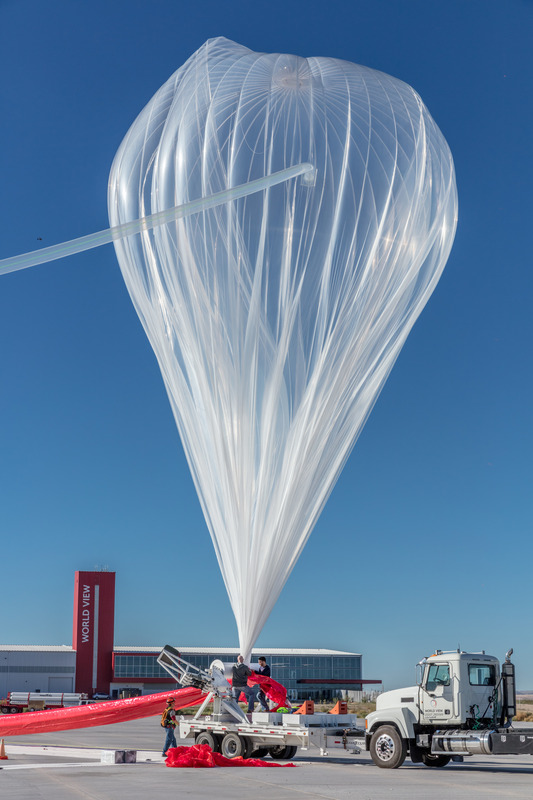 The feasibility of the first long-duration, navigable stratospheric payload vehicle for commercial applications was proven recently when Tucson-based World View successfully executed the first multi-day development flight of its high-altitude Stratollite vehicle. The Stratollite vehicle successfully demonstrated direction­­­­­­­al steering and station-keeping trajectories as it met all customer requirements and technical objectives from the Oct. 1 launch until the Oct. 6 landing. The vehicle also validated all sub-systems, including solar power through day/night cycles, and altitude control between 55,000 and 75,000 feet. 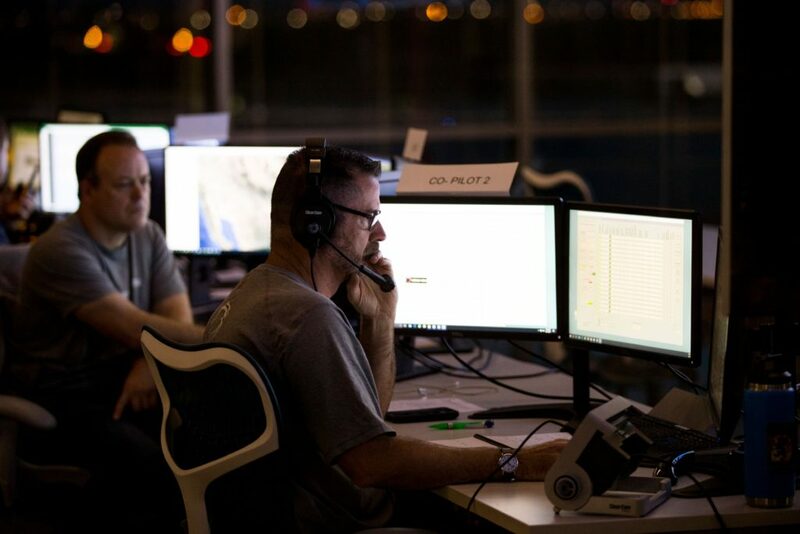 Among the multiple payloads carried in the mission were communications equipment for U.S. Southern Command, which is investigating use of the Stratollite to help combat human and drug trafficking and maritime piracy in heavily used and sparsely monitored maritime regions.